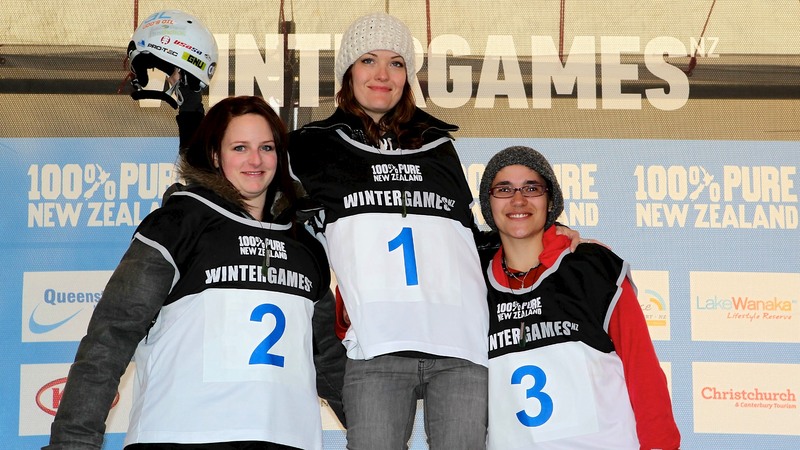 Amy Purdy and her Adaptive Action Sports organization ushered snowboardcross in to the Paralympic program. 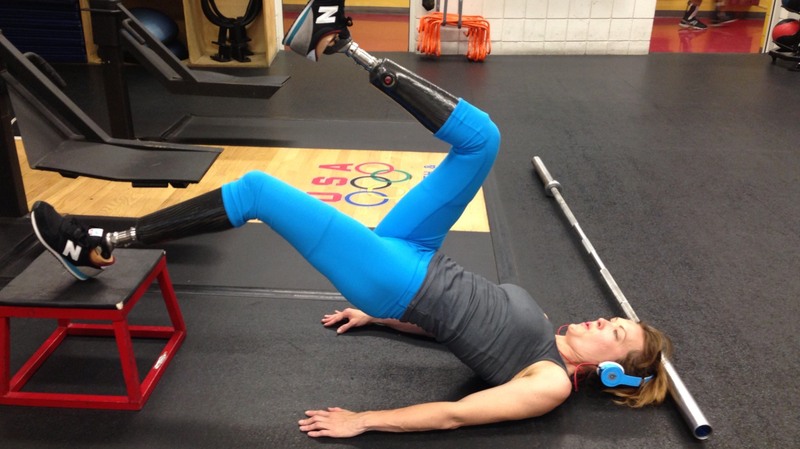 She'll be the only double-leg amputee in the event's debut in Sochi. 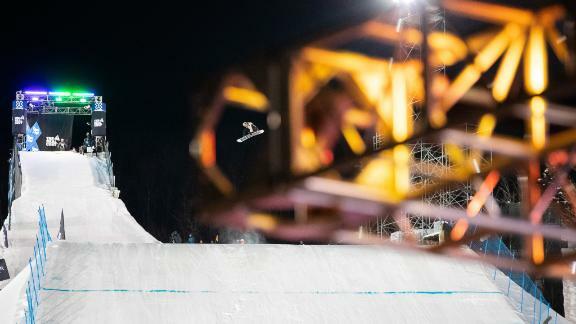 This feature is the first installment in Women Of Action, a new series about women in action sports that will roll out every two weeks this spring on XGames.com. 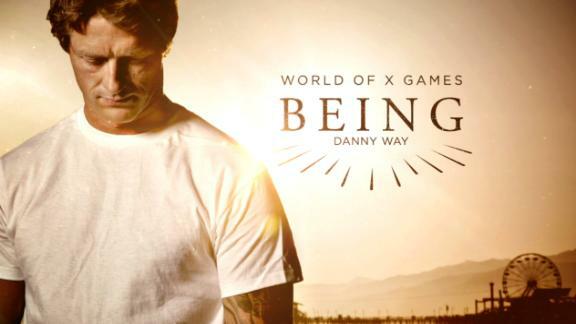 The series will explore the often under-exposed issues surrounding females of all ages and abilities and cover a range of stories, from a double amputee with an Olympic-sized love for snowboarding to the new demeanor of women's professional surfing, blurred gender lines in motocross racing and profiles on some of the most powerful and talented women you've never heard of. 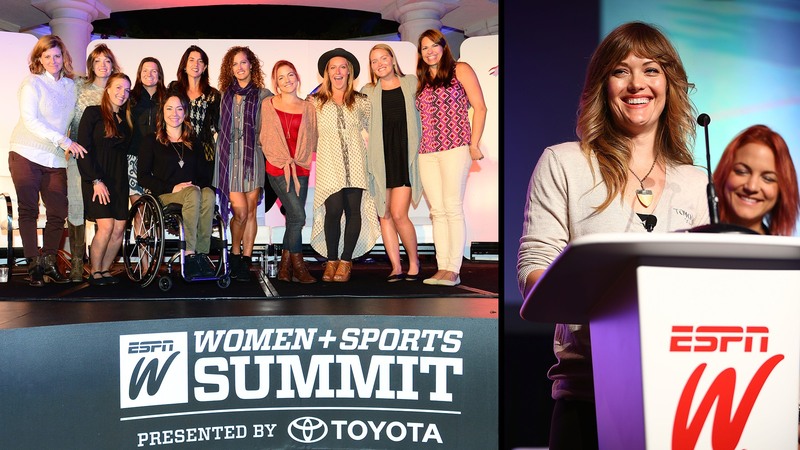 Below is Amy Purdy's story. "Welcome to my mad scientist lair," Amy Purdy says wryly, approaching a workbench in a quiet office tucked away at the base of Copper Mountain, Colo. She begins tinkering with a workshop full of snowboards, boots, bindings, prosthetic feet, carbon fiber legs and machined wedges, all weapons in her perpetual battle to balance pain and performance on the mountain. It is three weeks before snowboarding will make its Paralympic Games debut this Friday in Sochi, Russia, and Purdy, a self-proclaimed "fembot," is fidgety. Snowboarder Amy Purdy, a double beneath-the-knee amputee, leads the charge as the U.S. paralympic snowboarding team makes its debut at the 2014 Winter Paralympic Games in Sochi, Russia. "I take it straight to my tibias if my setup isn't perfectly dialed," she explains. "It literally rattles my bones." 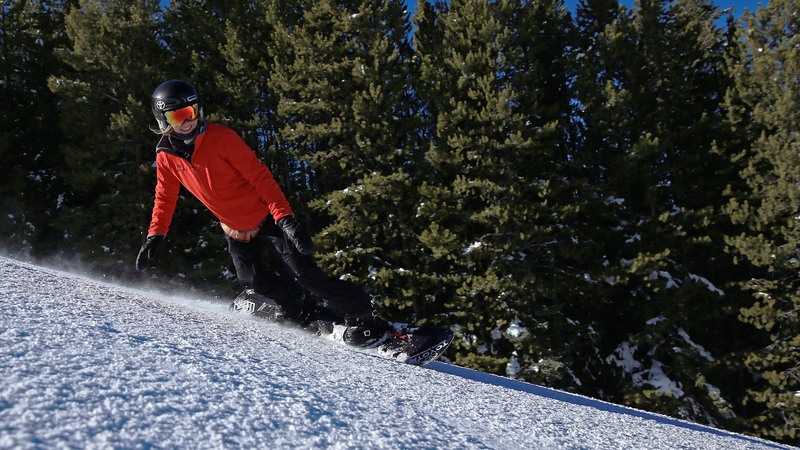 After a few runs on the board she's been using all season, she decides to switch out for the more aggressive board she wants to take to Sochi and to a U.S. Paralympic team training camp in Aspen. It's her last chance to make improvements before her flight to Russia. The new board has a slightly different camber profile and stiffer flex pattern than she's used to, and it's immediately apparent this setup is less than dialed. She's reduced to tears after a single run. For most riders, the changes would be barely perceptible improvements, but for Purdy, a double beneath-the-knee amputee, the feeling is pain -- pure and powerful -- and it affects her acutely as each vibration punches her prosthetic posts into her legs. "Back to the laboratory," she says, pausing to wipe a tear from under her goggles before it freezes. She limps across the snow back to her office. "This is the part nobody sees. But I'm learning that it's important to show some of this vulnerability. The sacrifices are part of the story." Purdy's vulnerabilities date back to a night 15 years ago, when she fell ill from meningococcus, a form of bacterial meningitis that's rare in the U.S. She was 19, and at the time, she thought it was the flu. "When you have the flu, you think, 'I feel like I'm dying,' but this was different," she says. "I saw my face in the mirror, my hands and feet were turning grey, and I just knew something was horribly, horribly wrong." When her cousin saw her a few hours later, she rushed her to the hospital, where Purdy went into cardiac arrest. What came next is a long story -- "the whole triumph over adversity from the depths of despair thing," as she calls it -- and it's one she's told many times. She knows the story is part of what has been bringing attention to her sport and to herself, part of what's attracted media coverage and big-name sponsors, so she's decided to embrace it and take control of its telling, turning it into a superhero's origin story. There's the short version, printed on the back of a new line of special-edition Topps trading cards featuring Olympic and Paralympic athletes: "Amy was given a 2 percent chance of survival when bacterial meningitis struck her at age 19. Despite losing both legs beneath the knee, she not only survived but thrived." Then there's the heartfelt nine minute, 37 second version she presented at TEDxOrangeCoast in 2011, the "Living Beyond Limits" speech that has garnered more than 500,000 views and helped launch her career as a motivational speaker. "My legs haven't disabled me," she told the TEDx audience. "If anything they've enabled me: They've forced me to rely on my imagination and to believe in the possibilities." At 34, some days Purdy feels like the superhero she's made herself out to be, and some days, even 15 years out from her amputations, everything just profoundly hurts. Despite the pain, and outside all the opportunities that have come her way -- particularly the chance to bring her sport to the Paralympics and coaching other adaptive athletes -- most of the time she'd rather be snowboarding away from the cameras, commercials and competitions. After swapping out for a more forgiving freeride board, she gets back on the chairlift and does just that. Within a couple of turns the morning's struggles are left behind and she's carving big, arcing turns, barreling through banked berms and zipping over jumps and rollers in Copper's terrain parks. 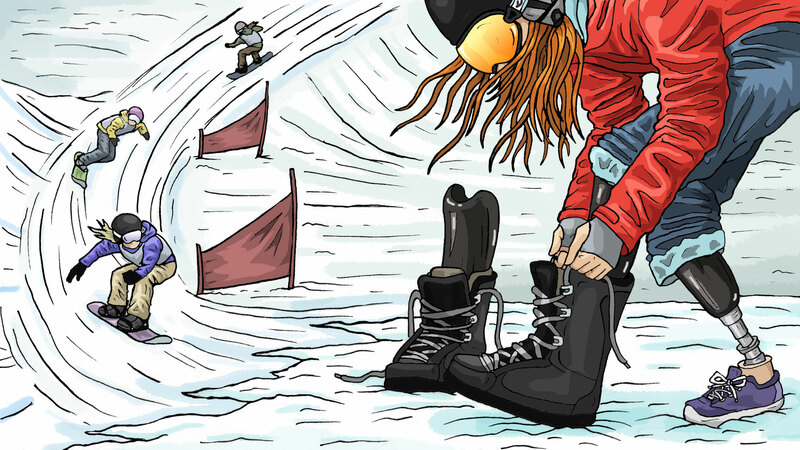 With her prosthetics hidden inside her boots and tucked away under her snow pants, nobody on the mountain knows that the snowboarder flying past them is a Paralympic athlete in training. "I went from not knowing if she was going to survive -- we nearly lost her at least three times as we were going through the worst of it -- to, 'Well, if she can stand up, there's no doubt in my mind she'll figure out how to get back on a snowboard,'" says Stef Purdy, Amy's father, who took her on her first ski and snowboard vacations in Utah as a child. "Her determination to ride again helped her through a lot of what came next." Purdy was put on life support and into an induced coma while doctors scrambled for a diagnosis. Over the next three months she lost her spleen, kidney function and her legs. But she never stopped thinking about snowboarding. It was on her mind the day she tried out her first set of prosthetics. "These just won't do," she remembers thinking. Purdy spent three months in the hospital recovering and relearning how to walk, and another year attached to dialysis machines. She received a kidney transplant, donated by her father, in 2001. Purdy, 34, poses during last year's USOC team photo shoot. 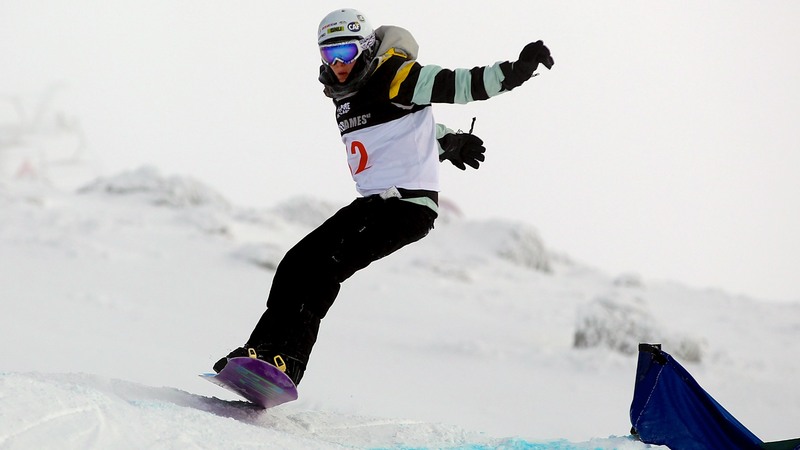 She's one of 10 athletes representing the U.S. in snowboardcross at the Paralympic Games this week. "Since I was a good match there was absolutely no thought of anything other than, 'Let's do this,'" her dad says. "I was 51 at the time and I remember thinking, 'I've lived a pretty good life so far. Now it's time to give Amy the chance to live as full a life as possible.' As you can see, she's doing pretty good." Purdy was back on her board 11 months after surgery, and from that point on, life kicked into turbo drive. 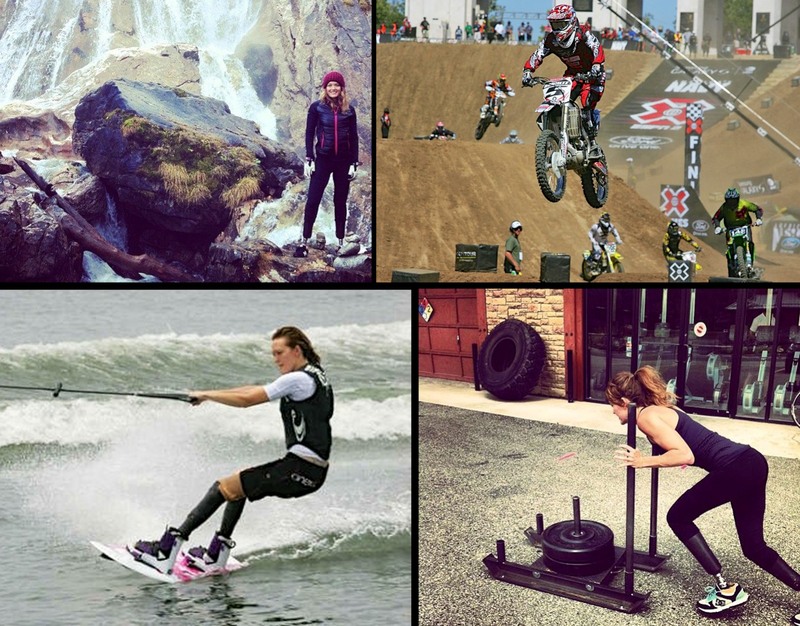 Purdy began chasing everything she'd ever dreamed of -- from modeling and acting to snowboarding competitively -- with renewed intensity. Every roadblock she encountered became a new goal to surpass. The next year, she met her boyfriend, Daniel Gale, while snowboarding in Crested Butte, Colo. Gale says he took his first few runs with her before learning she was riding on prosthetics. He hadn't even noticed. "One of the things I've most admired about her, from the beginning, is her sheer tenacity," Gale says. "And now, knowing everything she's pushed through -- almost dying, losing both of her legs, and just all the day-to-day struggles big and small -- and seeing her stick it out even though sometimes it seems impossible, all that makes the successes that much sweeter." 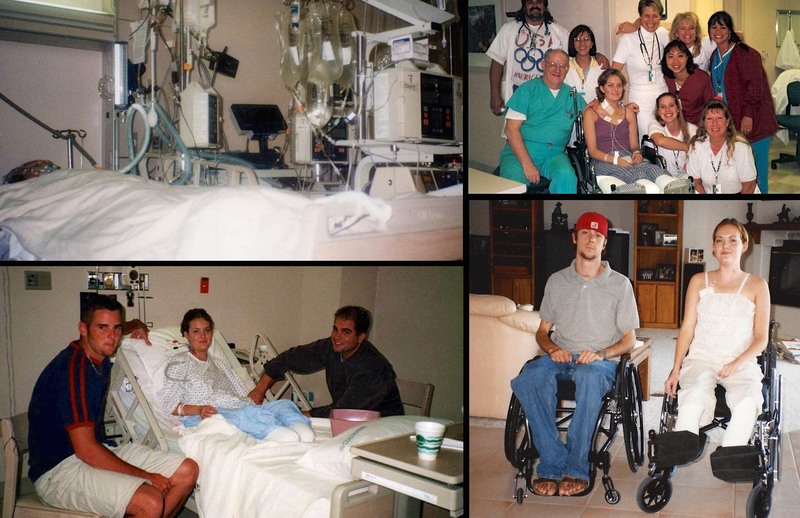 In 2005, Purdy and Gale founded Adaptive Action Sports together to help share those successes. 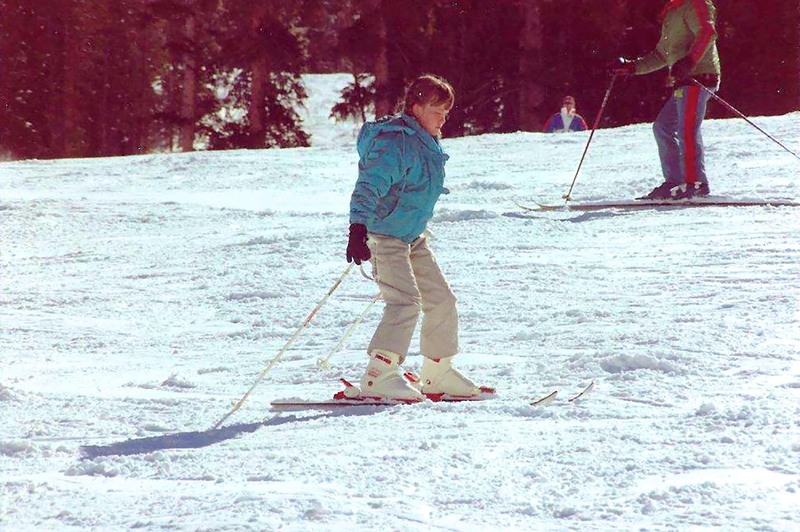 "When I went looking for help, every disabled-sports organization out there pointed me to skiing programs," Purdy says. 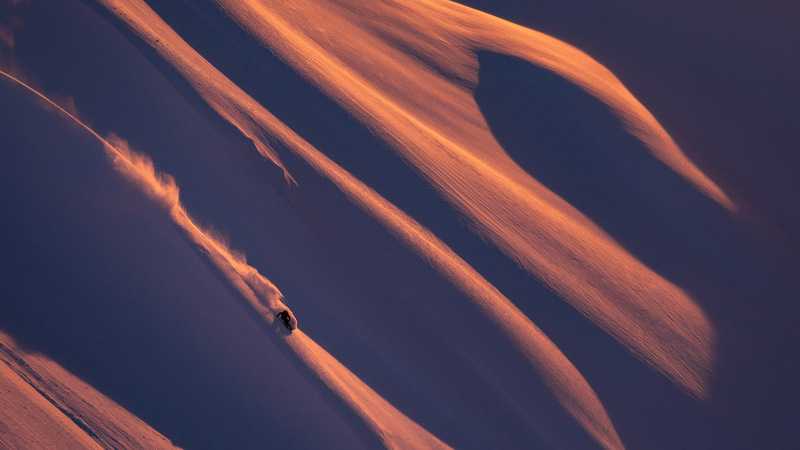 "For snowboarding, I was kind of on my own. 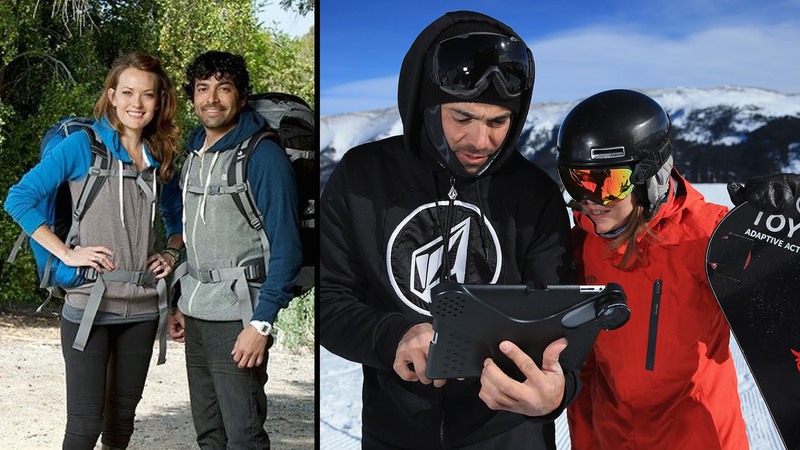 We decided to start Adaptive Action Sports so other people wouldn't run into the same problem." 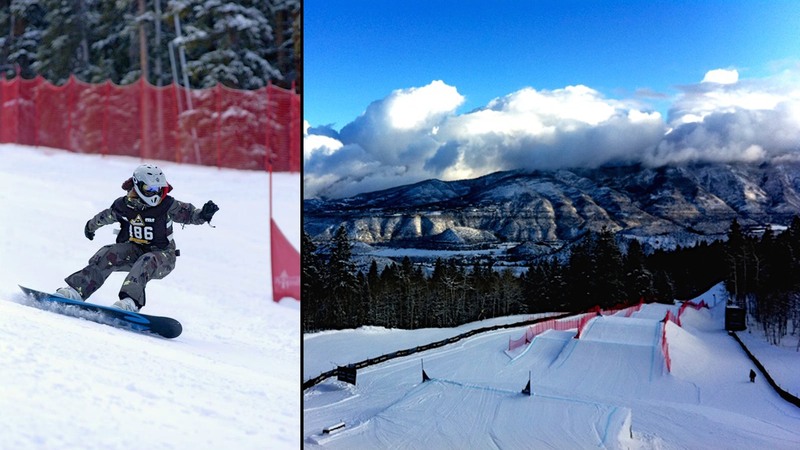 With AAS, Purdy and Gale organized some of the first international adaptive snowboard races. They held camps for first-timers, worked with disabled-veteran groups and other adaptive riders and quickly moved on to hosting race-training camps. 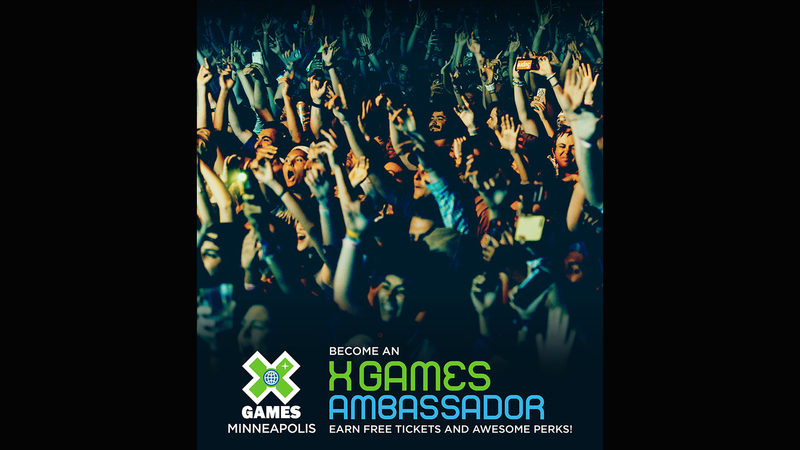 As the community of riders grew and began attracting athletes from all over the world, a new idea was born: bring adaptive snowboarding to the X Games, then to the Paralympics. "Amy is the thread that has tied all of this together," Gale says. "She has this amazing drive and personality, and she's the perfect spokeswoman for Paralympic snowboarding." 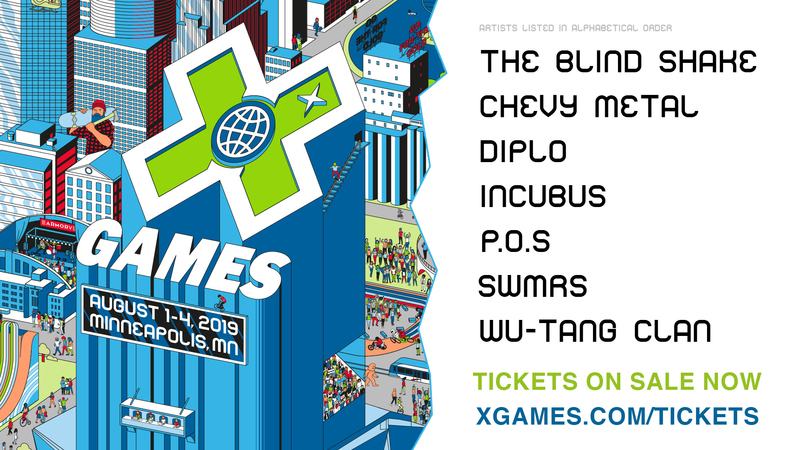 In 2008, AAS became the sport organizer for adaptive sports at the X Games, which have since included adaptive skateboarding, snowboarding, motocross and snowmobile events. 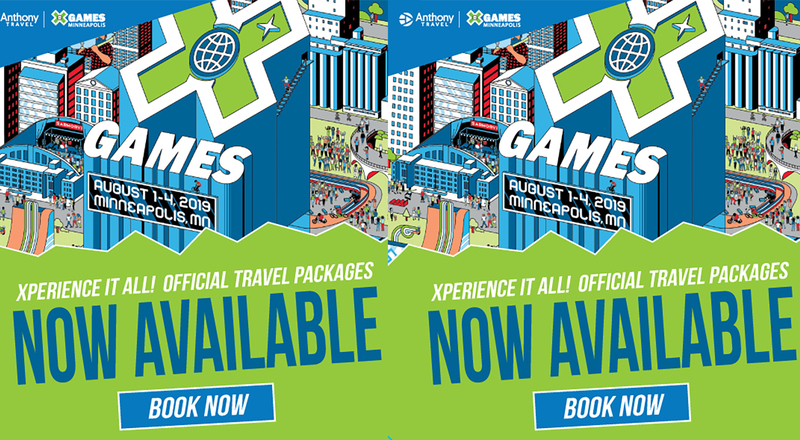 At the same time, Purdy, Gale and the AAS board of directors began developing a "Pipeline to the Paralympics" plan. 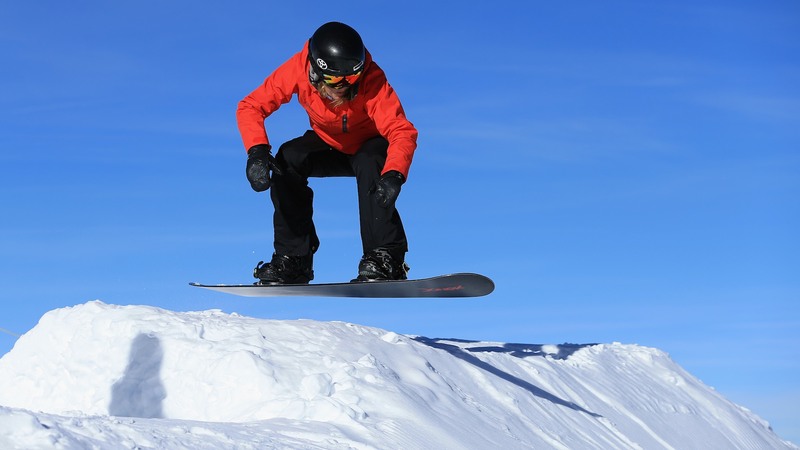 They figured the project would take eight to 12 years, but aimed for four and got their way: snowboarding's addition on the Paralympic program was announced in May 2012. 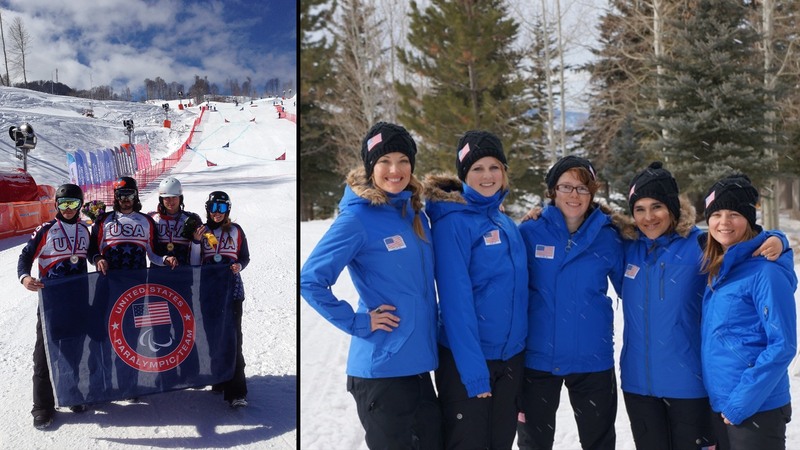 AAS was designated as an official Paralympic Sport Club by U.S. Paralympics and the U.S. Olympic Committee shortly afterward, effectively taking control of the direction of adaptive snowboarding in the U.S. for the foreseeable future. Around the same time, big sponsors came calling. Coca-Cola, Kellogg's, Procter & Gamble and Toyota (who came on after TEDx) put her front and center in ad campaigns around February's Winter Olympics. 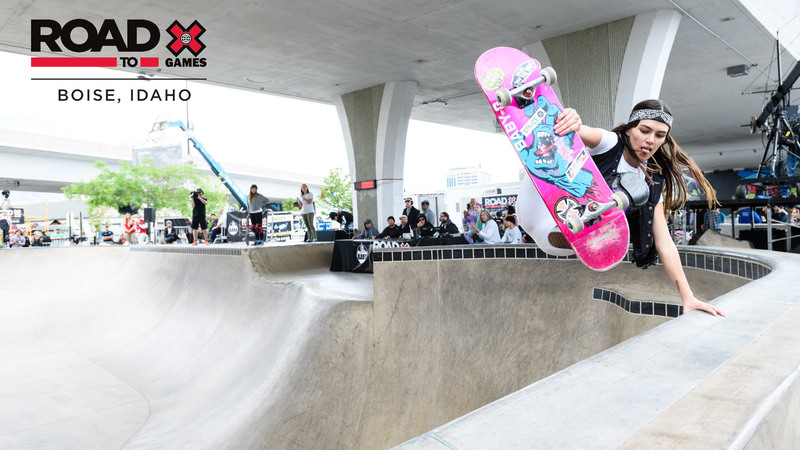 Element Skateboards made her the face of a women's clothing line, and she and Gale competed in "The Amazing Race" on CBS in 2012, just after the Paralympics announcement. She already has post-Paralympics plans, too: She's pairing with dance instructor Derek Hough, five-time winner of ABC's "Dancing With the Stars," for the upcoming season, which premieres Monday. Purdy is the first to admit she still has a lot to learn when it comes to snowboarding, but gone are the days that she has to do it all on her own. "When I first took this job it was like 'The Bad News Bears,'" says U.S. Paralympic Snowboarding head coach Miah Wheeler. 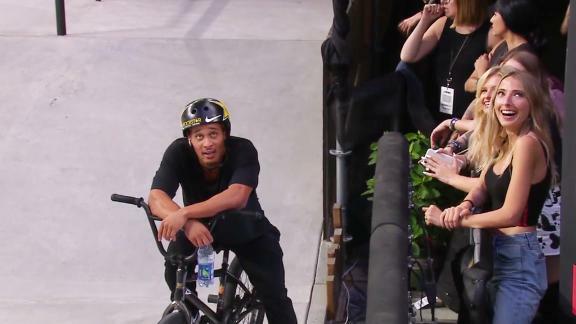 "These riders had been fed so much B.S. 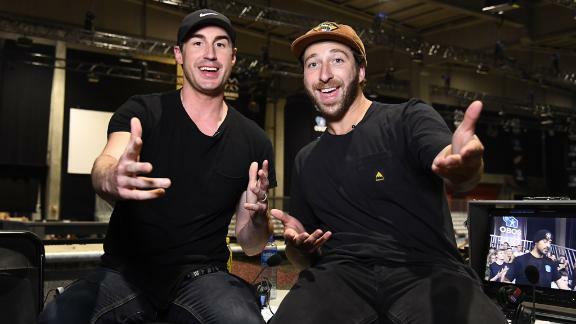 -- much of it served up by themselves -- about what they couldn't do on a snowboard." Wheeler had less than two years to turn his ragtag team around, thanks to some waffling on the part of the International Paralympic Committee. 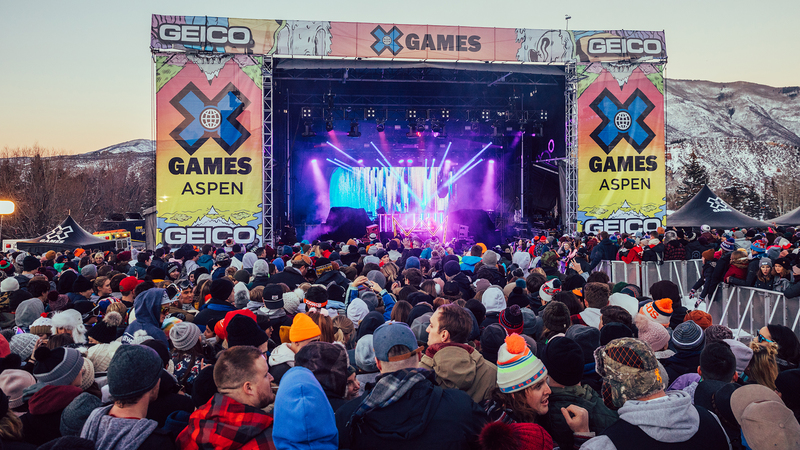 In 2010, the committee rejected the bid to introduce the sport in Sochi; two years later, after seeing the successful Adaptive Snowboard X events at X Games Aspen in 2011 and 2012, they reversed course. This is the part nobody sees. But I'm learning that it's important to show some of this vulnerability. The sacrifices are part of the story. "As soon as that announcement came out, it was game on," Purdy says. "We'd put in a lot of work to get to that point, but it was still a surprise. Everybody kind of kicked into gear once 2014 was a reality." 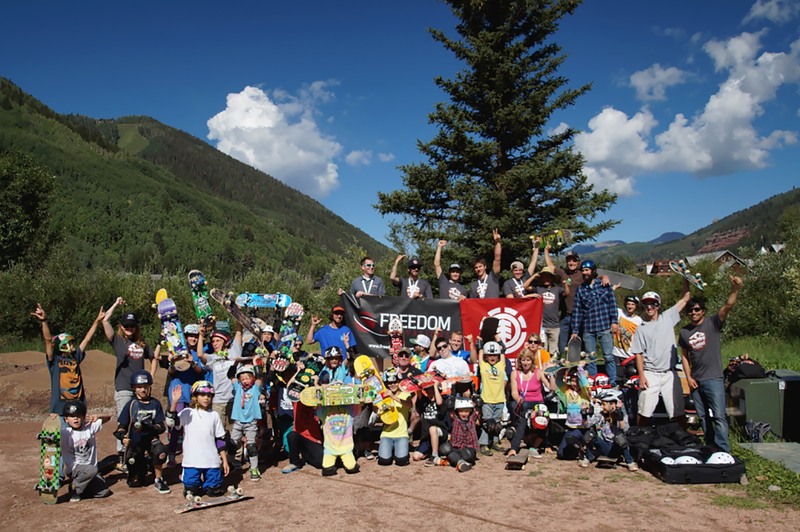 Wheeler had no previous experience coaching adaptive athletes before getting the gig, but had worked as team manager for the United States of America Snowboard Association for five years and as snowboard program director for the Aspen Valley Ski & Snowboard Club for 10 years before that. Purdy and her peers didn't need a program for athletes with disabilities; they needed a proper snowboarding coach. "I came in prepared to have to make all kinds of accommodations for these athletes," Wheeler says. 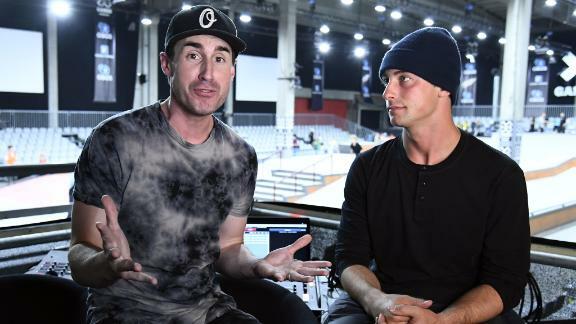 "But what I learned pretty quickly is that good snowboarding is good snowboarding, and these athletes sold it to me. Adaptive athletes have to exaggerate certain movements, but the movements themselves are the same as you saw on the Olympic snowboardcross course in Sochi." Purdy says Wheeler's "take off the kid gloves" approach has been just what she and her teammates needed. That, and team uniforms specially designed for the occasion, just like their Olympic counterparts. "Getting those Burton uniforms was emblematic, because Amy and a lot of these athletes have tended to see themselves as outliers at the fringe of snowboarding," Wheeler says. "They've each gotten attention for their sob stories, but they don't want to be humored and they don't want to be treated as a sideshow. 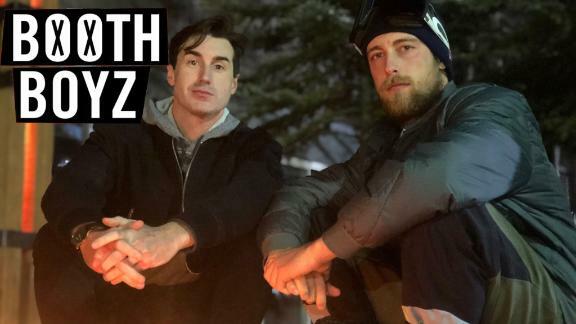 Getting that team support from a real-deal snowboarding company and suiting up in those nice blue Olympic uniforms did something crazy for everyone's confidence." "Disadvantage" is a word Purdy has tried to eliminate from her vocabulary with help from Wheeler, who doesn't accept excuses. But there is one key difference between Purdy -- a three-time national champion who has made the podium in nearly all the International Paralympic Committee Alpine Skiing World Cup events since 2011 -- and her competitors: She's the only double-leg amputee in the field. There will be no impairment classifications in snowboardcross in Sochi, like there are for other Paralympic sports, so Purdy will be competing against riders with single-leg beneath-the-knee prosthetics and single-leg above-the-knee prosthetics. 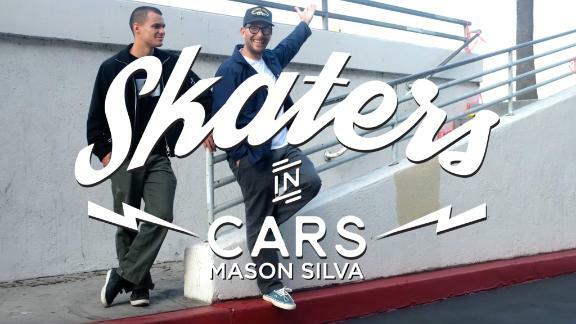 All of them have one good leg, which makes it easier for them to bend their knees and get into a racing stance, and one good ankle to rely on as they lock into turns. "Ultimately you can only worry about what you're going to do," Wheeler says. Unlike the six-on-six head-to-head snowboardcross battles in the Olympics and at X Games, Paralympic snowboardcross in Sochi will be an individual time-trial event, with each rider taking three runs on the course. "If you start focusing on things you have no control over, like how someone else is doing or whether they have less impairments or a better wax technician than you, that will beat you up pretty quick." So rather than getting mired in the fact that she faces twice the challenge of her competitors, she's focused on closing the gap between herself and the one competitor she's never been able to beat. Dutch snowboarder Bibian Mentel-Spee, a former X Games competitor who lost her lower leg to bone cancer, has dominated just about every international adaptive snowboarding event she's ever participated in, typically finishing between three and 10 seconds ahead of Purdy and their next closest competitors. She swept all seven IPCAS World Cup events this season. "Bibian and I are good friends and I'm looking forward to celebrating with her in Sochi no matter how it shakes out," Purdy says. "But she's the one to beat, for sure." When I first took this job it was like the 'Bad News Bears.' These riders had been fed so much B.S. -- much of it served up by themselves -- about what they couldn't do on a snowboard. Back in her mad scientist lair, studying computer renderings of the course she'll be racing on in Sochi and trying to match the ideal setup for its demands, Purdy laments that prosthetic technology hasn't caught up with the challenges such a course presents. Terms like ankle inversion, eversion, dorsiflexion and proprioception start flying as she nerds out on the science behind complex movements most snowboarders take for granted. "The question I'm most tired of now is, 'How thankful are you for the technology that makes this all possible for you?' The truth is that every prosthetic foot anybody's riding in was made for walking, not snowboarding, and even the most high-tech feet are barely adequate, at best," she says. 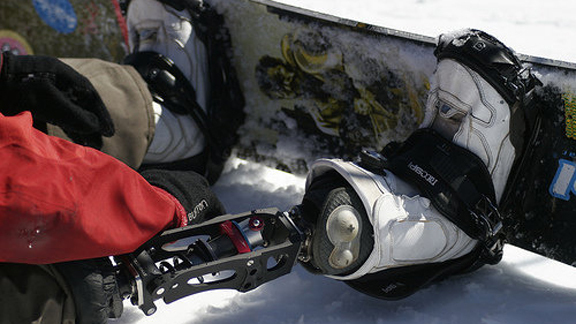 She currently snowboards in adjustable WalkTek multiaxial feet from Freedom Innovations. She can tinker with the suspension and ankle height, and has made some customizations of her own. She wears men's Size 11 carbon fiber foot blades -- hey, why not? -- to maximize edge-to-edge control on her board, then crams them inside molded foot shells and shaves the toes off to make them fit inside her women's boots. She uses disc risers under her bindings to help get over her edges, and inserts wedges between her boot heels and bindings to help bend her knees while she's strapped in. "It's funny because I talk to pro snowboarders like Kelly Clark and Lindsey Jacobellis who are obsessed with cranking everything down in their boots and bindings to minimize ankle flexion, and they can't even relate," she says. "I guess you don't realize how much you use that movement until you don't have it." To better understand some of the challenges she's up against, and to help brainstorm possible solutions, she and Gale were both evaluated for a range of motion measurements at a University of Colorado lab in Boulder over the summer. Purdy had 90 percent less ankle movement than Gale -- better than she'd hypothesized but still abysmal. 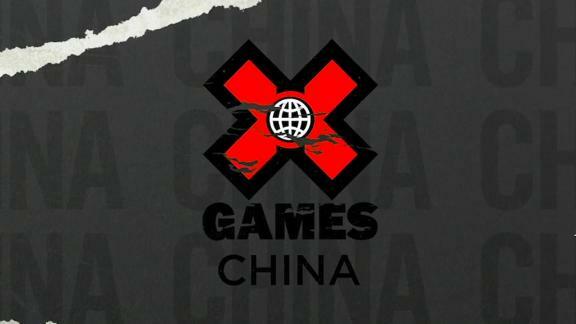 Adaptive Action Sports brought adaptive snowboarding to the X Games Snowboarder X course in 2011 and 2012. 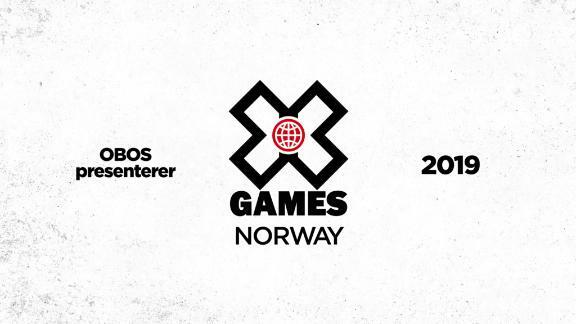 Snowboarder X was not contested in 2013. 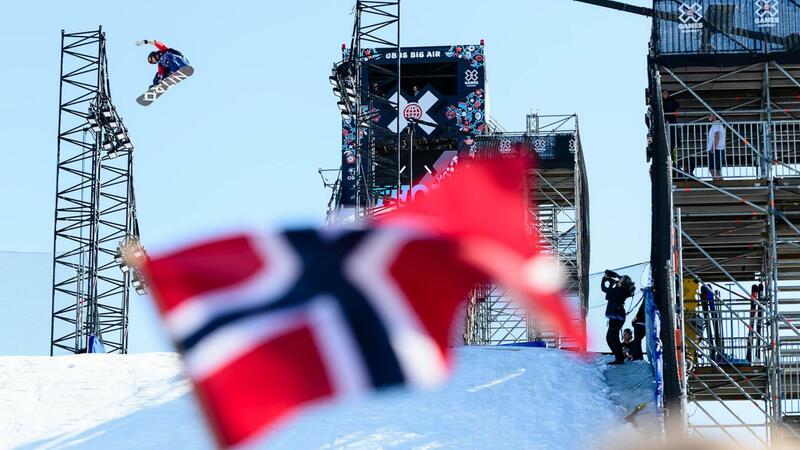 Its return in 2014 conflicted with an International Paralympic Committee World Cup race, but Purdy says she hopes to bring her sport back to the X Games in 2015. She thought she'd found the Holy Grail at the start of this season when Mike Schultz, four-time X Games Snowmobile SnoCross Adaptive gold medalist, sent her prototypes of the Fox Racing shock-equipped Versa Foot he's been developing. Purdy's first test runs were promising. "When I was freeriding in powder, on the jumps and over rollers, it was the closest I've felt to my memories of snowboarding without prosthetics," she says. "My first thought was, 'this is a game-changer,' then my mind went straight to, 'I could beat Bibian with these feet.' But when I got into training and trying to race there were all kinds of problems on toe-side turns in the berms. I ended up going back to my old setup, feeling like it was a total setback. There just wasn't time to tinker with them before Sochi." When snowboarding makes its Paralympic debut on Friday, the course will be 680-meters long with 22 features including a number of big, banked turns she knows will torque her legs every which way. "It's nothing like in running, where the prosthetics have become so advanced that there's now discussion about whether running blades give adaptive athletes an unfair advantage," Purdy says. 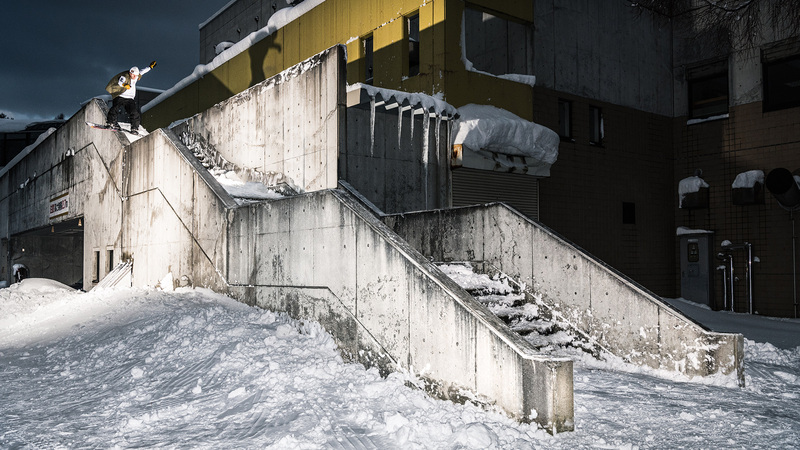 "There's nothing more dynamic than the human foot when it comes to snowboarding, unfortunately. Not yet, anyway." Only the athletes will know the difference. 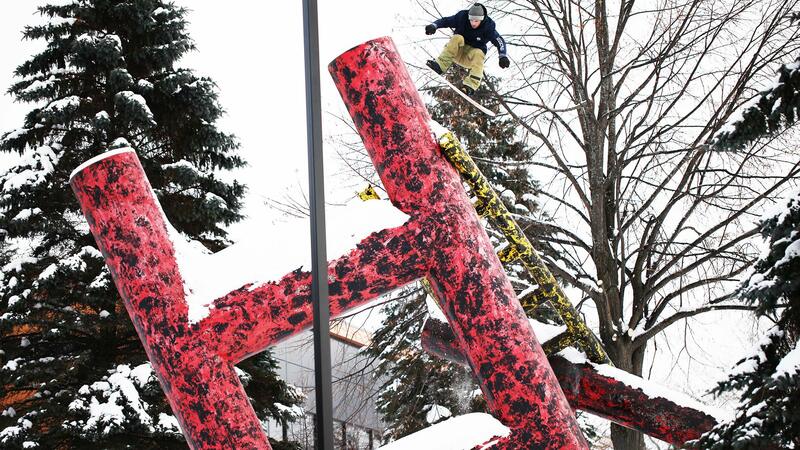 To the crowd in Sochi and to anyone watching the TV broadcast, they'll just be snowboarders. "That's as good as a gold medal," Purdy says. "Though I'm hoping for one of those, too."